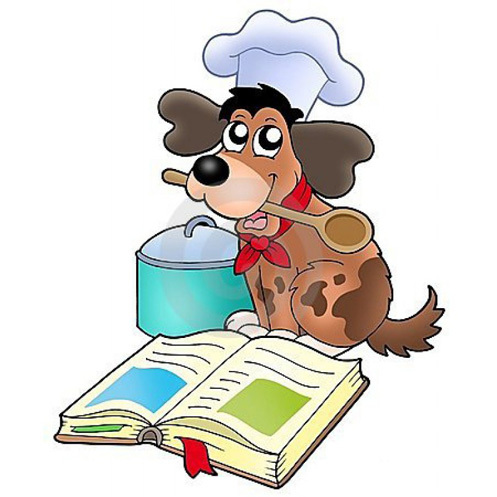 This 21 page book contains over 10 recipes for dog treats as well as safe storage techniques and other useful information. Although most computers are compatible with this form of document without any additional software, you can use this free PDF reader on Windows, Apple OSX, or Linux: http://get.adobe.com/reader/. It is your responsibility as the purchaser to ensure that your device can view this file prior to purchasing. We can not offer refunds due to incompatibility. The system will allow you to download the file 3 times total, be sure to save a copy in a secure, safe place as you will need to purchase the video again if you exceed 3 downloads.